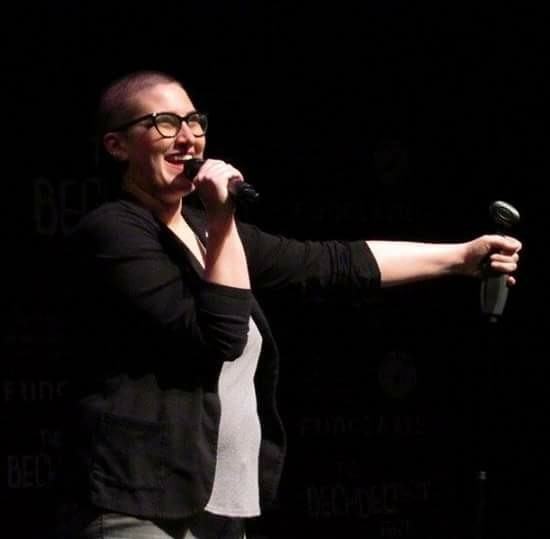 The Bechdel Test Fest, a comedy festival celebrating women and non-binary comics arrives in West Philly with a teaser show to promote the full festival in March, including a handful of performers that will be part of the fest. This is a FREE show and will be raffling off prizes, including VIP tickets and more. GOOD TO KNOW: The Bechdel test, also known as the Bechdel–Wallace test, is a measure of the representation of women in fiction. It asks whether a work features at least two women who talk to each other about something other than a man. The requirement that the two women must be named is sometimes added.